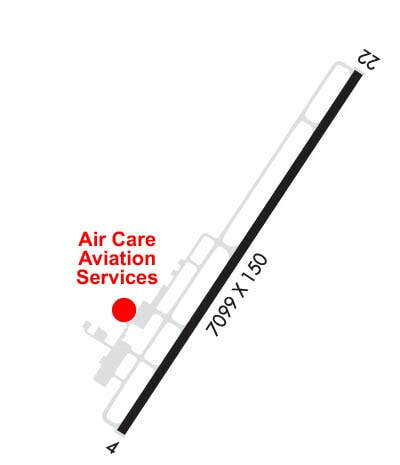 Avionics - Air Care - Your KRDU FBO Alternative! ​Avionics have been the fastest progressing technology in aviation for the past decade. What was considered impossible 10 years ago is now available on a training aircraft. 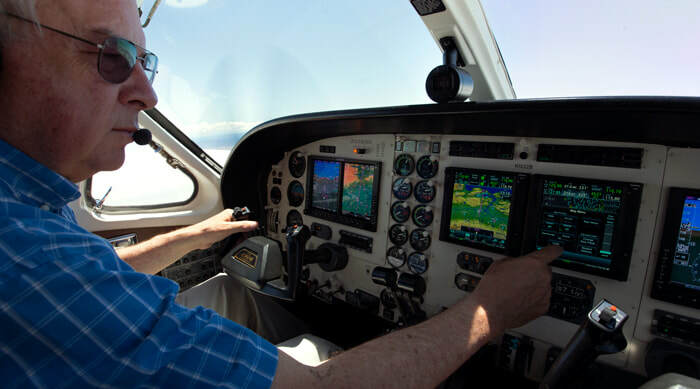 The latest generation of avionics available for light general aviation aircraft provides more information and technology than most airliners currently have! ​Technology such as WAAS GPS, XM Weather Data-Link, Electronic Approach Charts and Synthetic Vision are currently only installed on newest generation of airliners, but you can have this technology in your aircraft, today. Our avionics department can repair your current installation, or, bring your panel out of the 1970's and into the current decade. ​Air Care is an authorized dealer for Garmin, Bendix-King/Honeywell, Avidyne and L3 Communications. These companies provide the latest in technology for your aircraft panel. 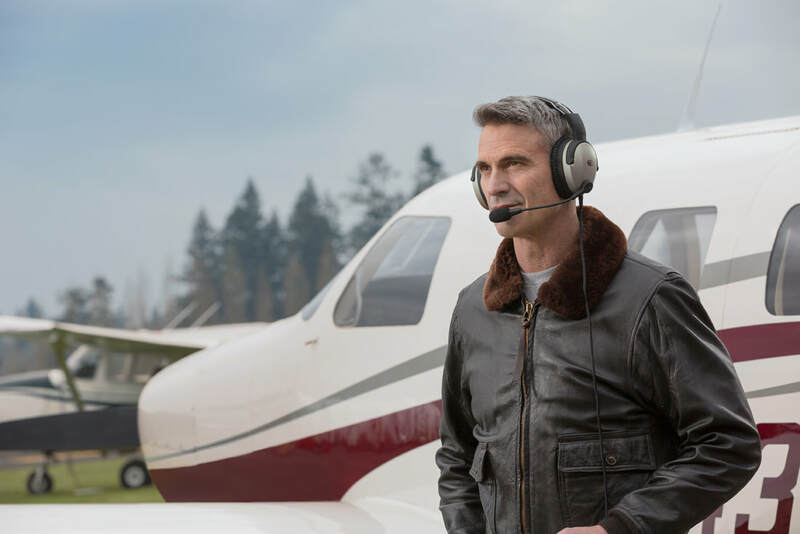 If you are looking for more comfort, Air Care is a dealer for Bose Headsets and Lightspeed Headsets. Both of these companies provide Active Noise Reduction Headsets to help reduce the noise and fatigue associated with long flights. Contact our avionics department to discus what panel options are available. Our experienced team can help you look at the current technology and determine what will meet your needs best.